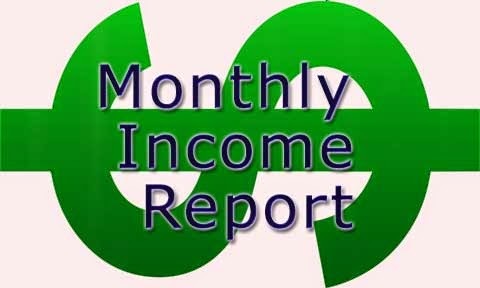 Welcome to the monthly Income report of eAskme. 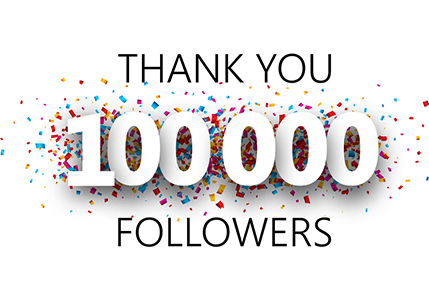 As I have already shared that my followers want me to share these reports as they feel it as a motivational factor. Publishing eAskme`s monthly income report is the part of motivational blogging posts and Also I list here how I make money blogging. April month was really a booster for eAskme. Our traffic not only increased but also our daily search and worldwide ranking improved a lot. In May I am more excited to make more money blogging. It is always necessary for a blogger to keep learning and keep implementing new things. eAskme team is working on new eAskme. You can subscribe to eAskme Email newsletter to stay tuned with updates and offers. Do share your learning and achievements. If you find this article helpful, don`t forget to share on Facebook, twitter or Google Plus.